Botanical illustrations as old as four thousand years have been found in Mesopotamia and Egypt. These illustrations, often used as decorative elements on tombs and buildings, offer details of local plants. Aristotle, Theophrastus, Pliny the Elder and Krateuas are among the early writers and scholars who studied plants for medicinal and agricultural purposes. Botanical illustrations are objects of beauty and objects of science. But they may not tell the whole story. 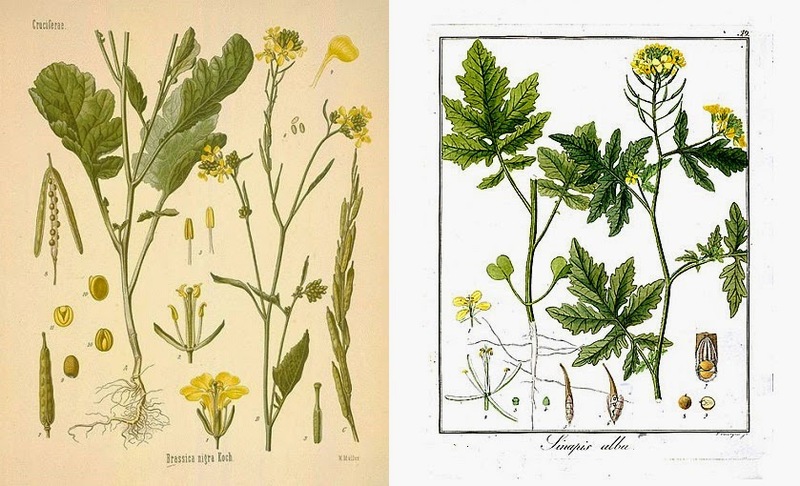 Below are two beautiful illustrations - on the left is Brassica nigra, on the right is Sinapis alba. Both are commonly known as mustard plants. The leaves are different, but both have characteristic yellow flowers and small seeds. Without a doubt, the illustrations are beautifully rendered, capturing the leaves, flowers, roots, and structure of both mustard plants with great accuracy and covering several stages of development among the parts of the plant. There are young leaves and mature leaves. There are flower petals and whole flowers. 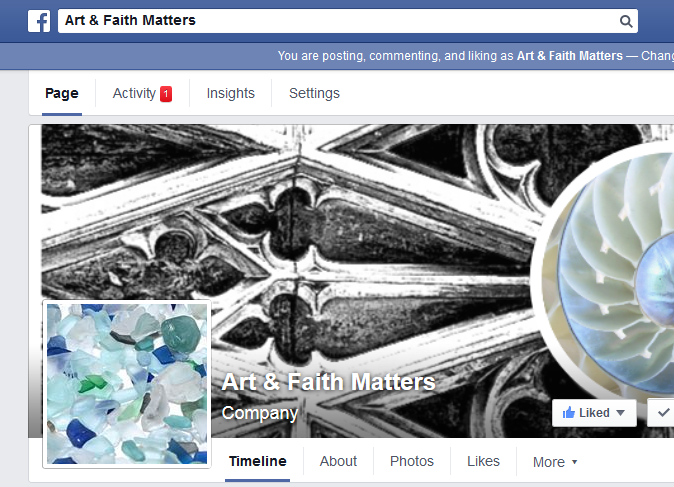 But this drawing that analyzes the parts doesn't show what Jesus saw. Jesus' parable (Matthew 13:31-32) is about potential - that from a small seed could come a plant big enough that birds nest in its branches. That's what the kingdom of heaven is like.